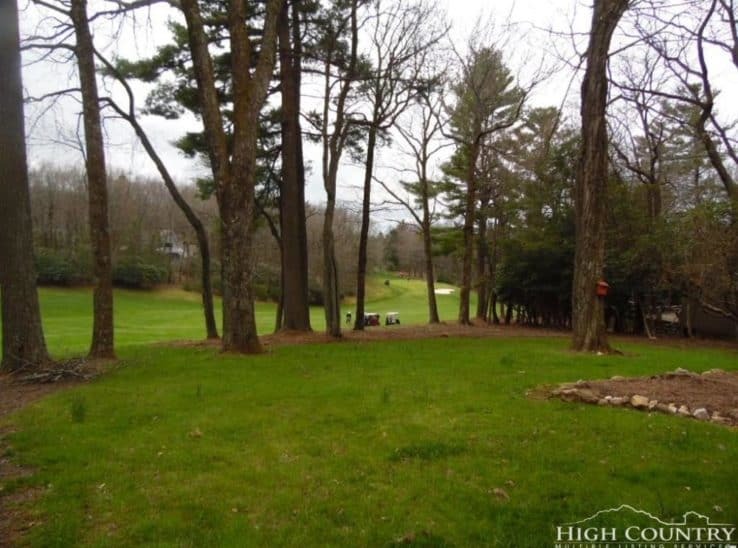 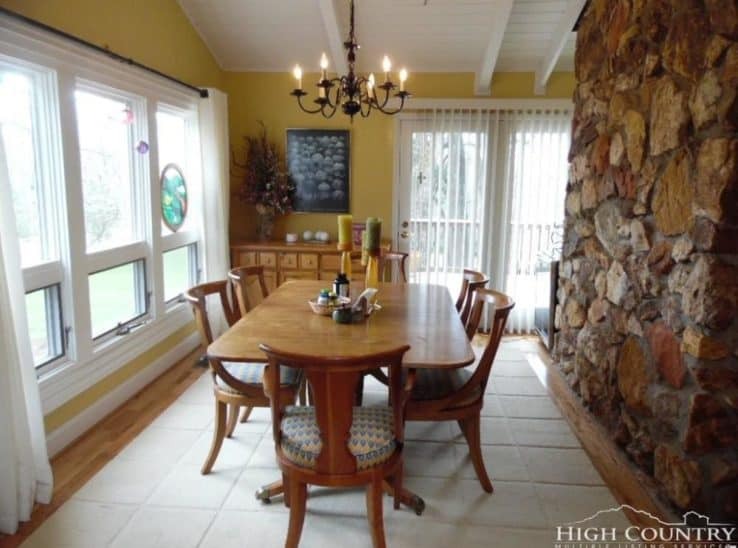 Beautiful move in ready split foyer home on the #4 fairway at High Meadows Golf and Country Club. 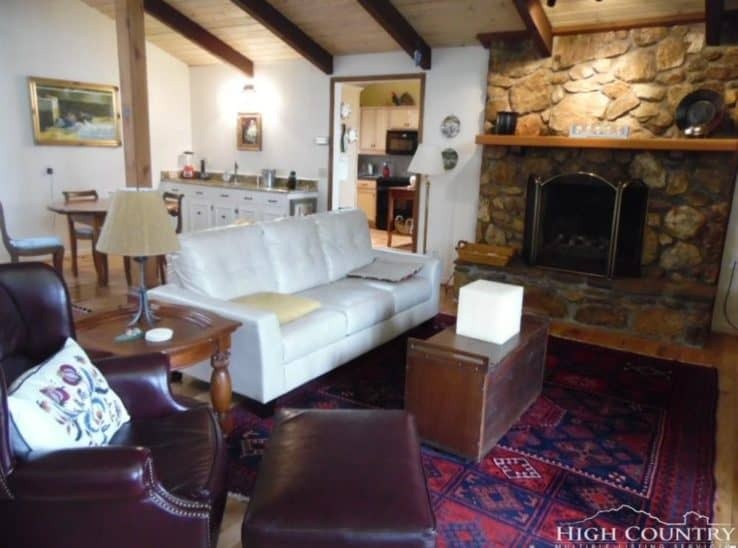 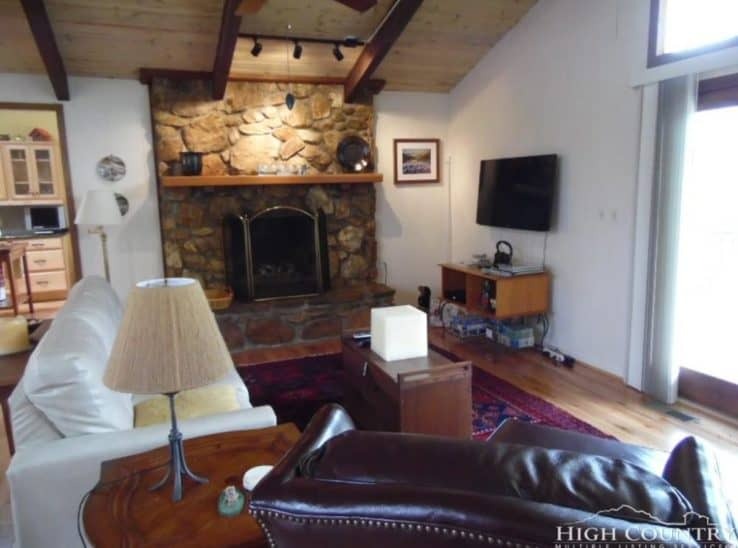 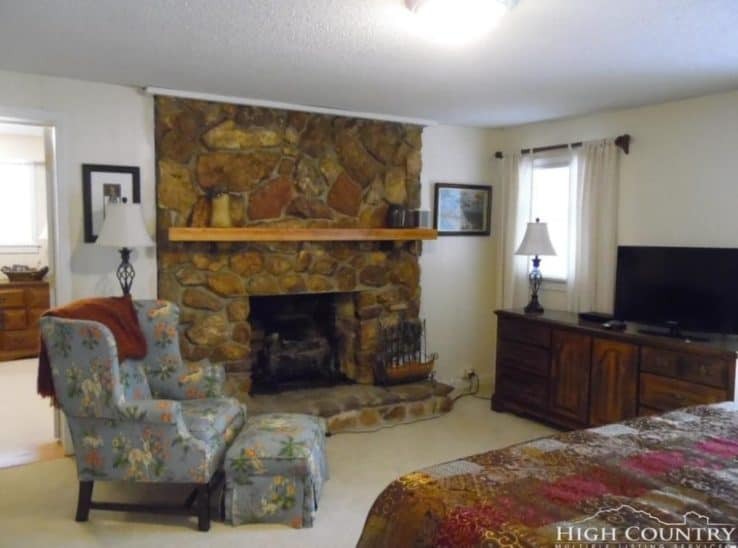 Light and airy updated kitchen and cozy living area with a big stone fireplace to enjoy your evenings. 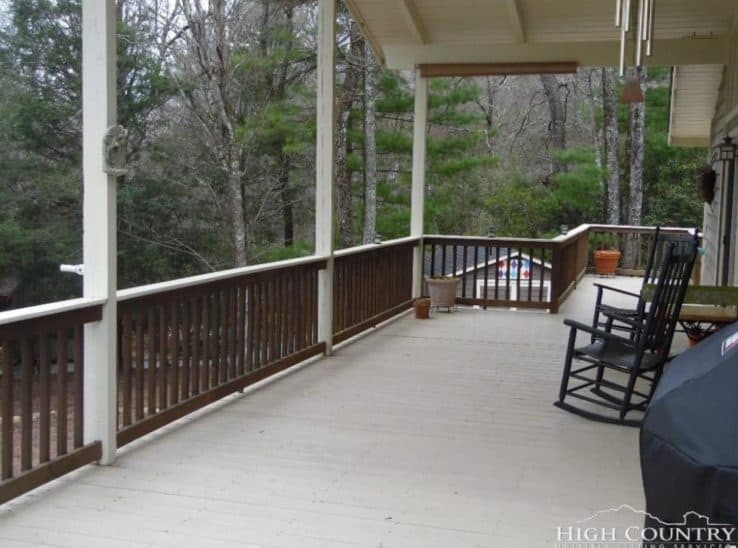 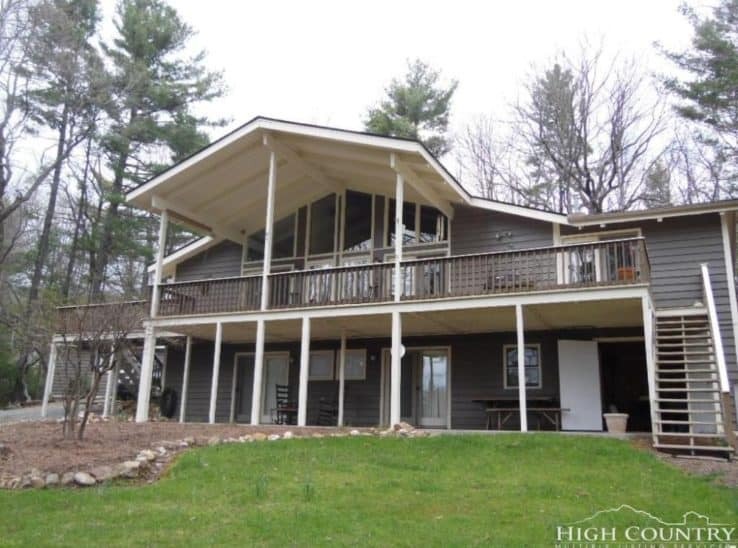 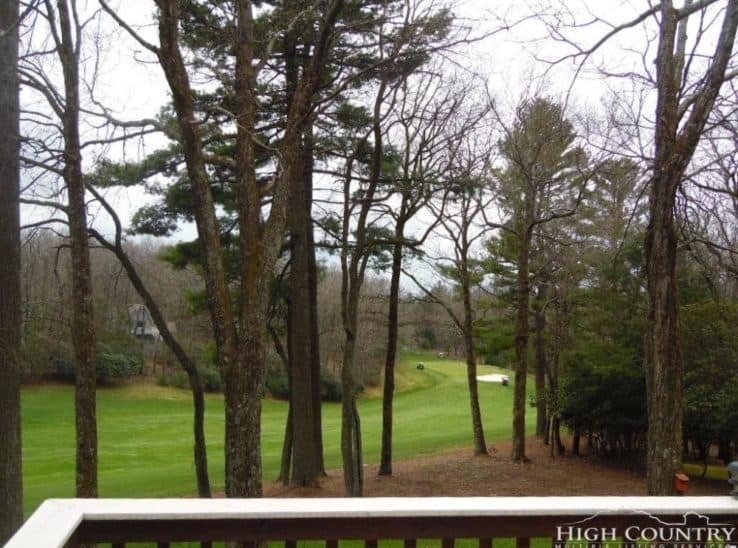 From there you go out onto a large deck for entertaining, watching the golfers and enjoying the wildlife. 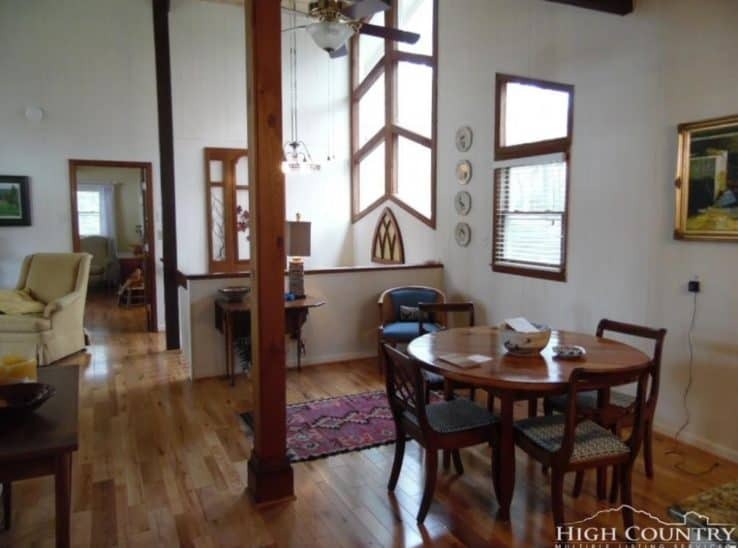 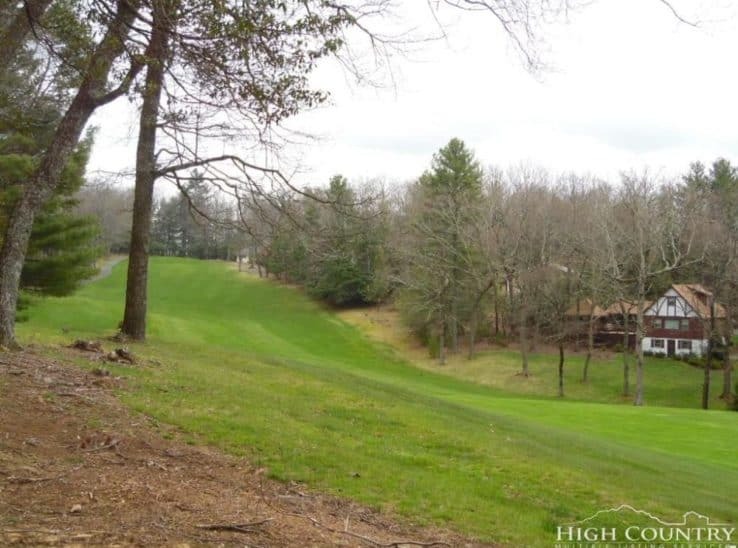 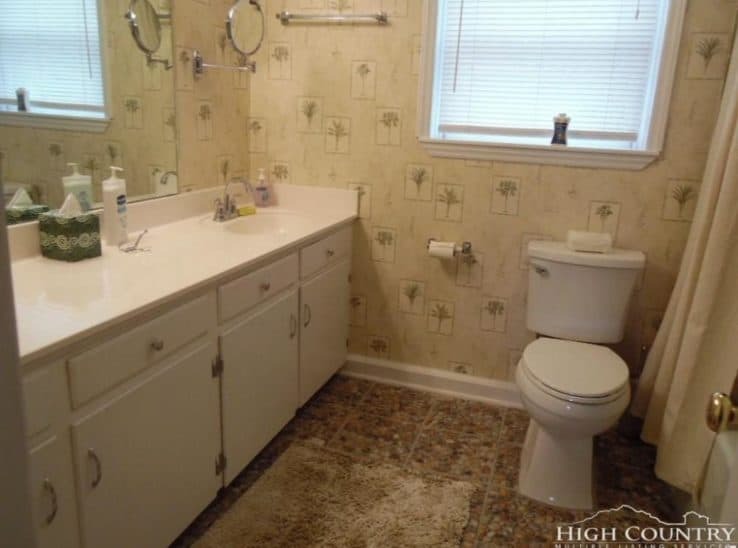 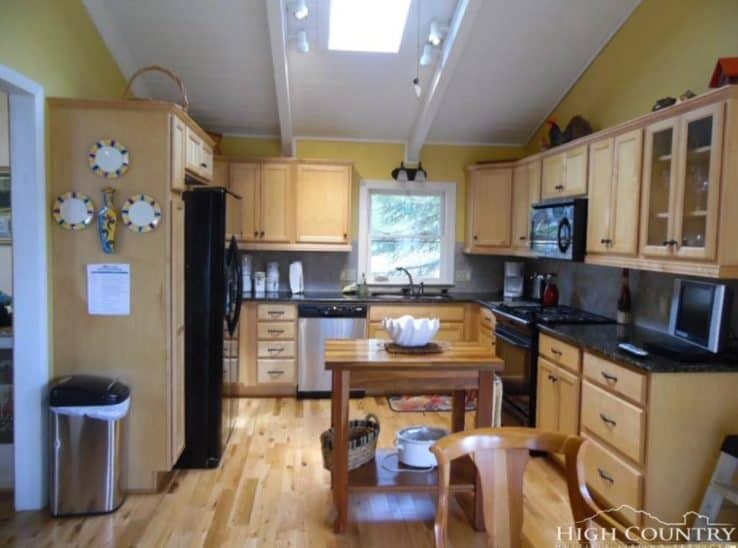 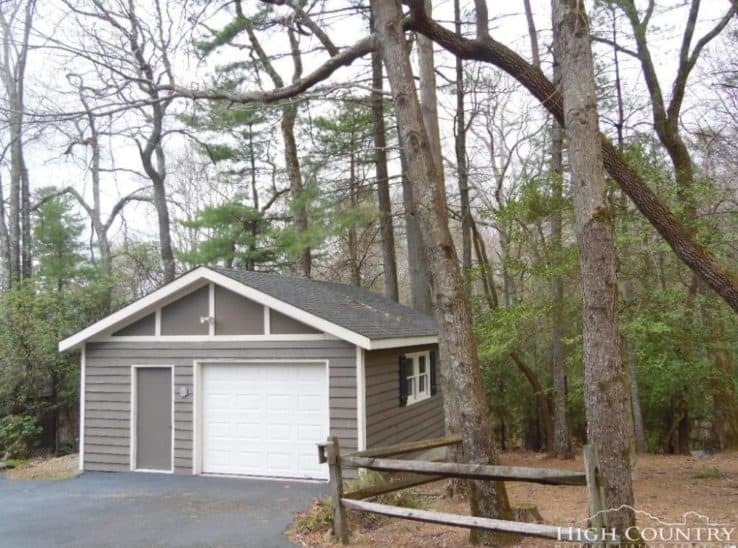 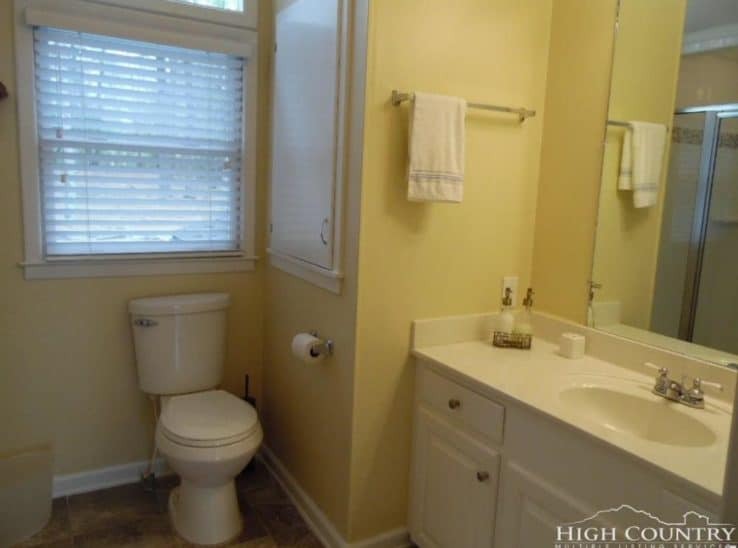 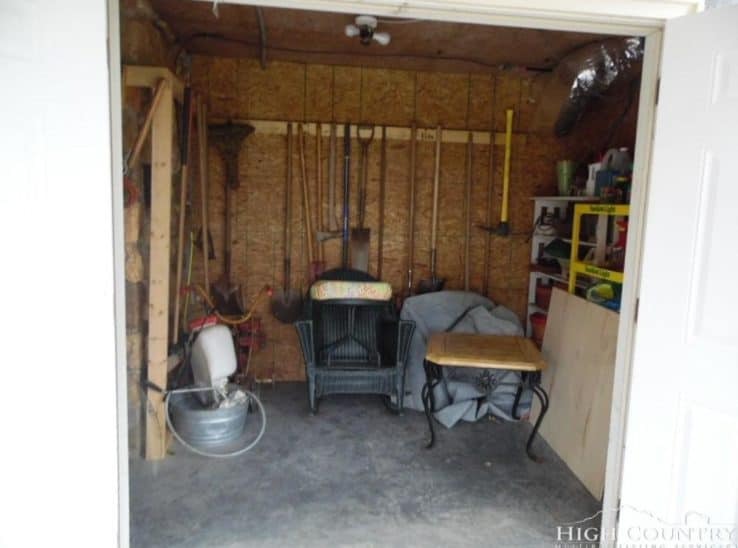 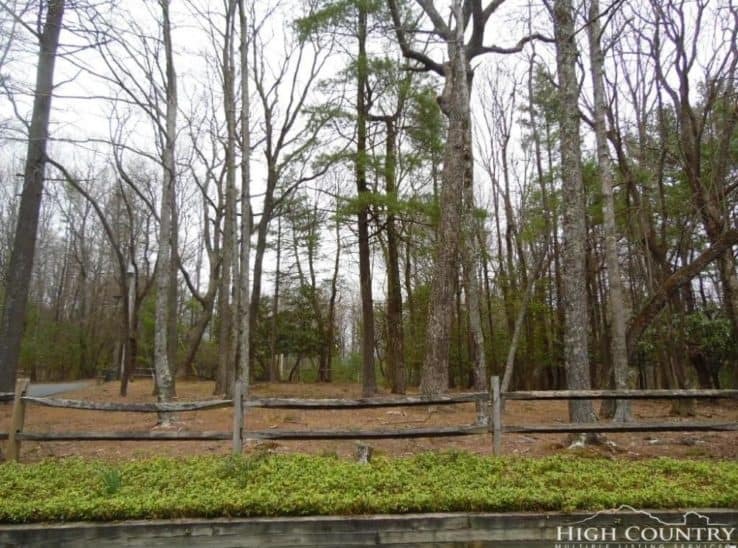 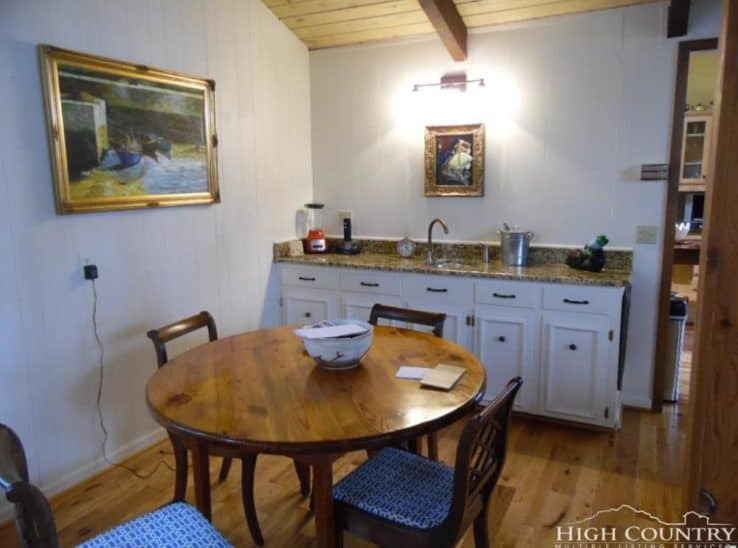 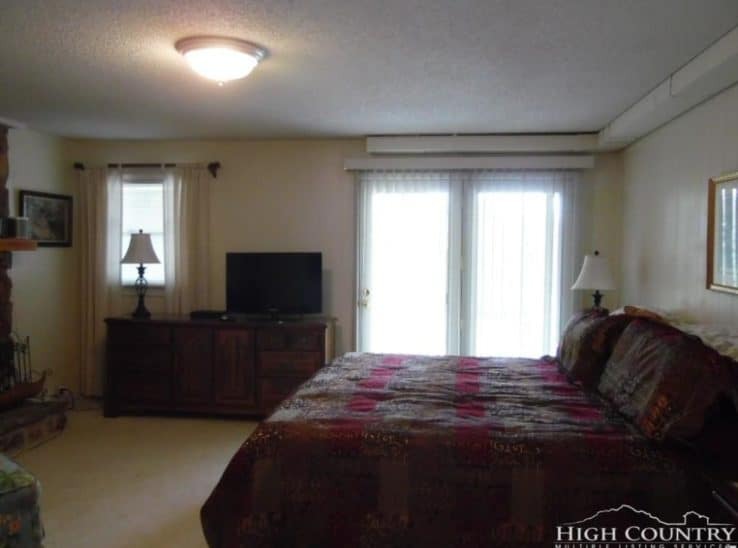 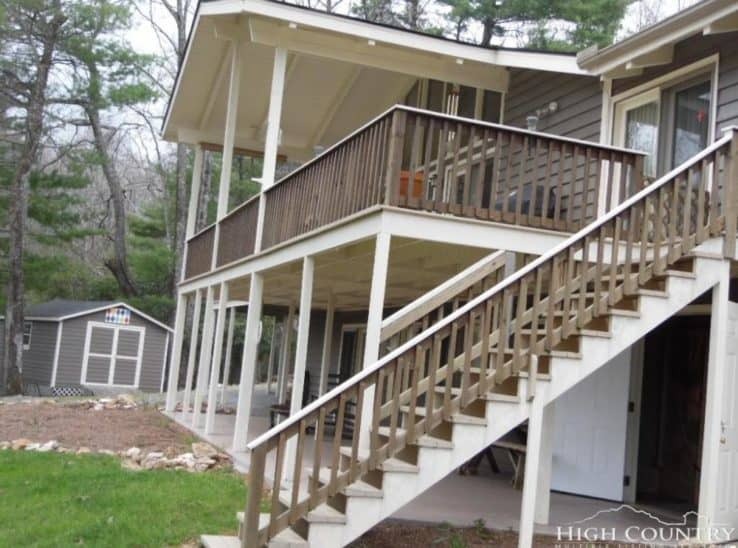 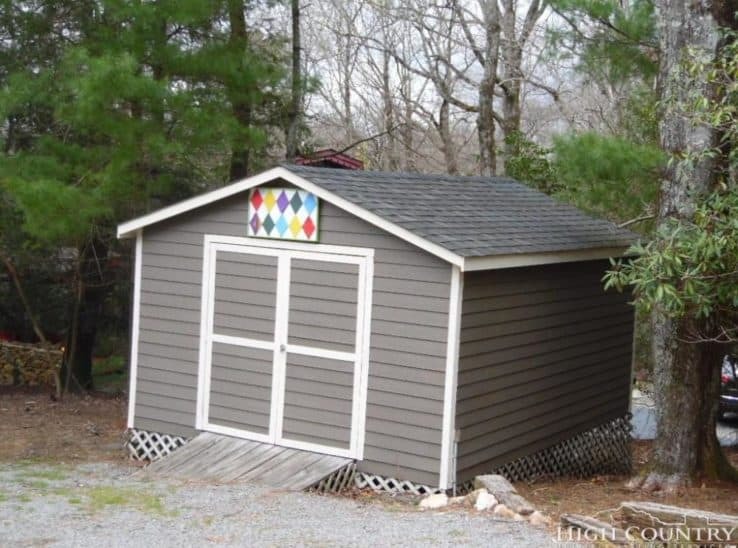 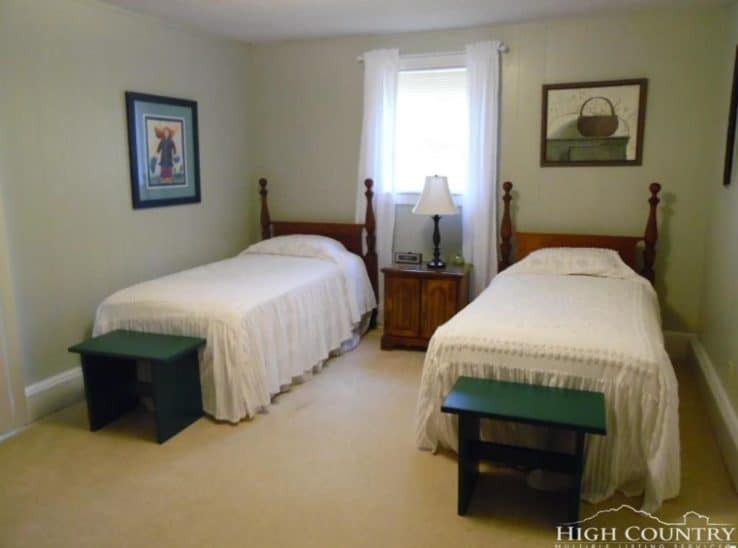 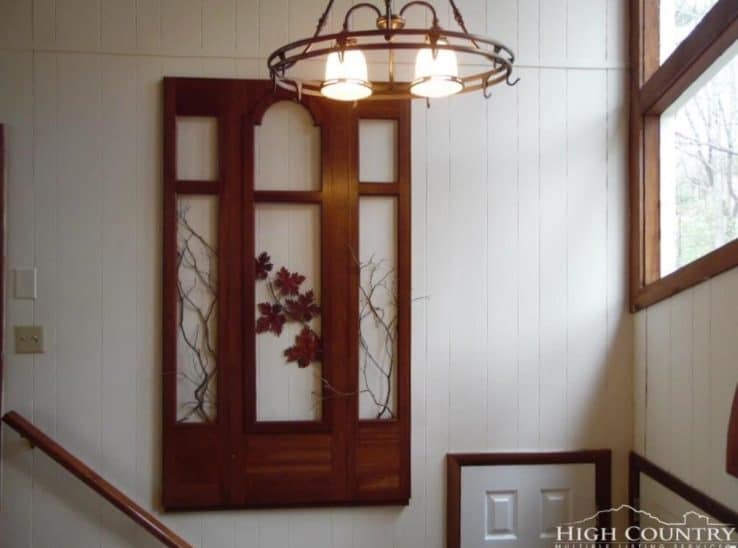 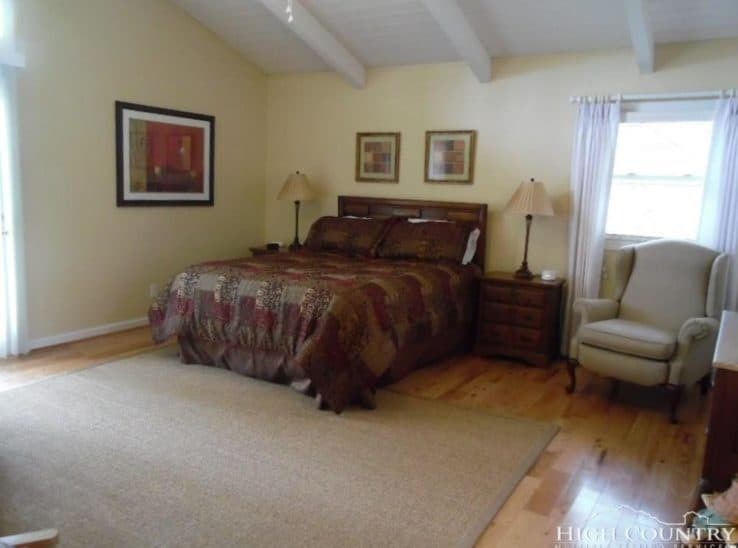 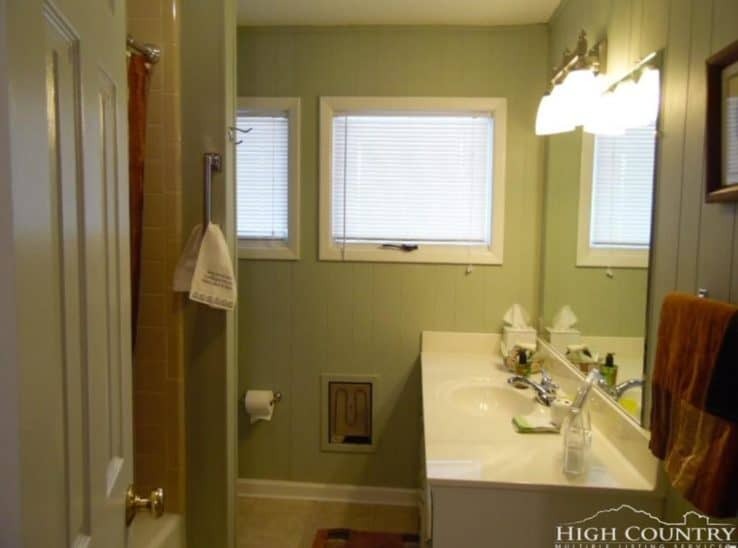 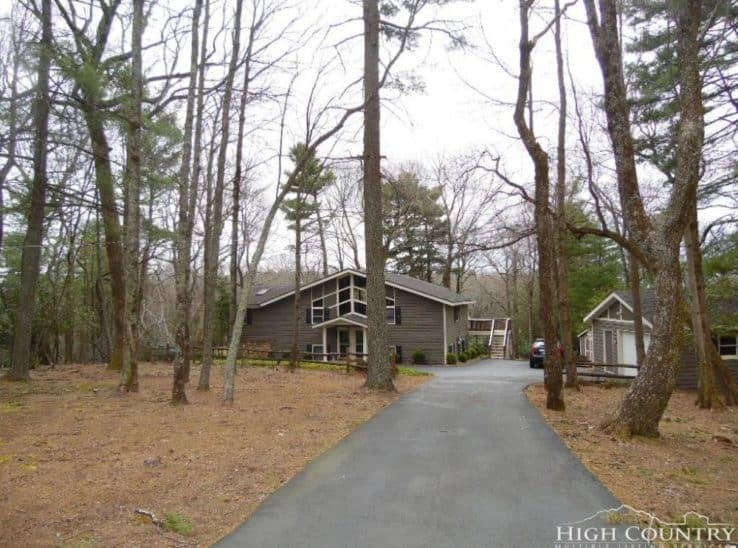 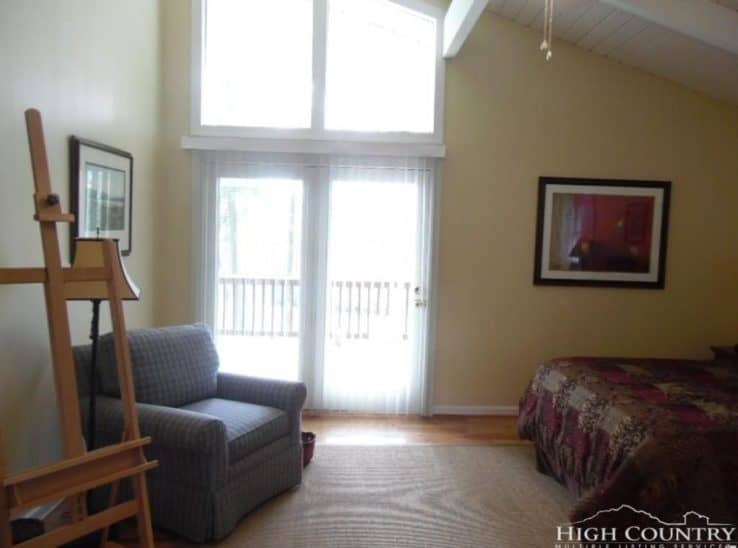 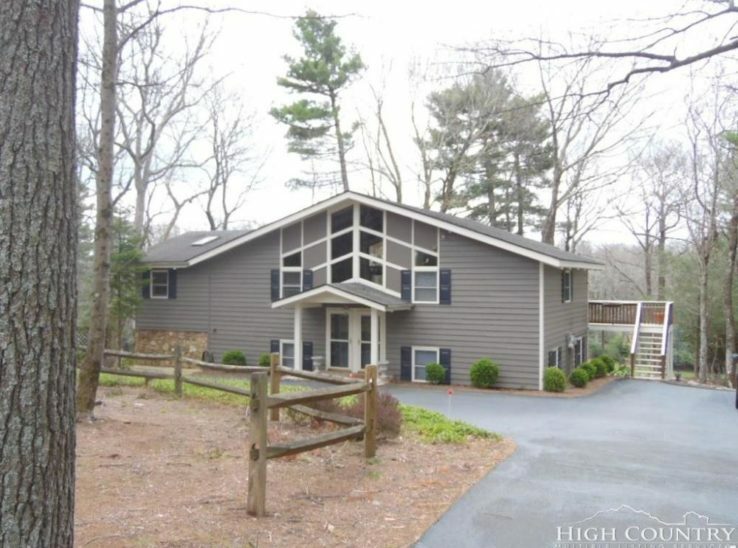 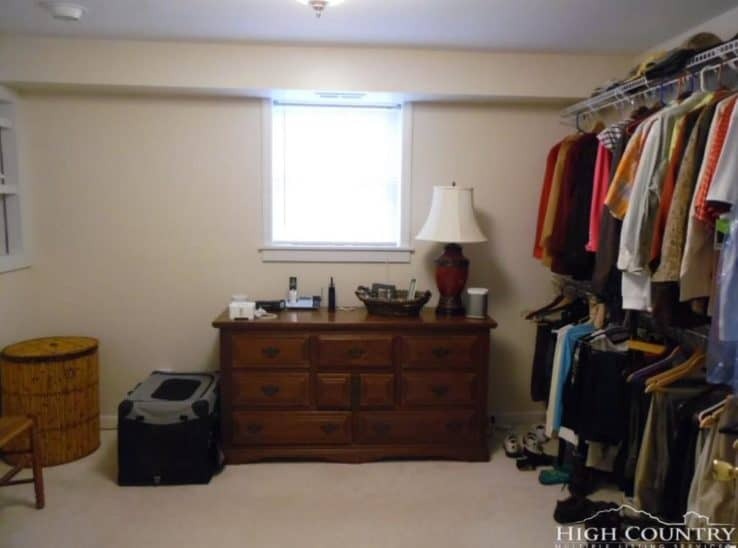 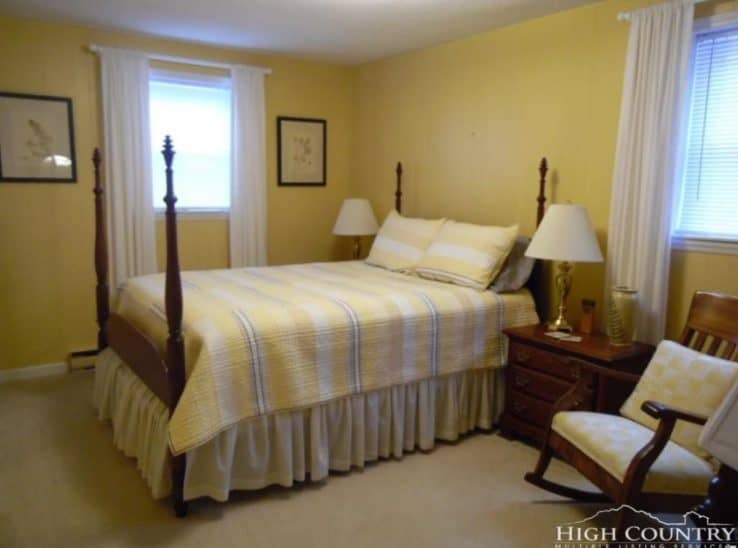 On the lower level you have 3 large bedrooms, one with a fireplace and big walk in closet. 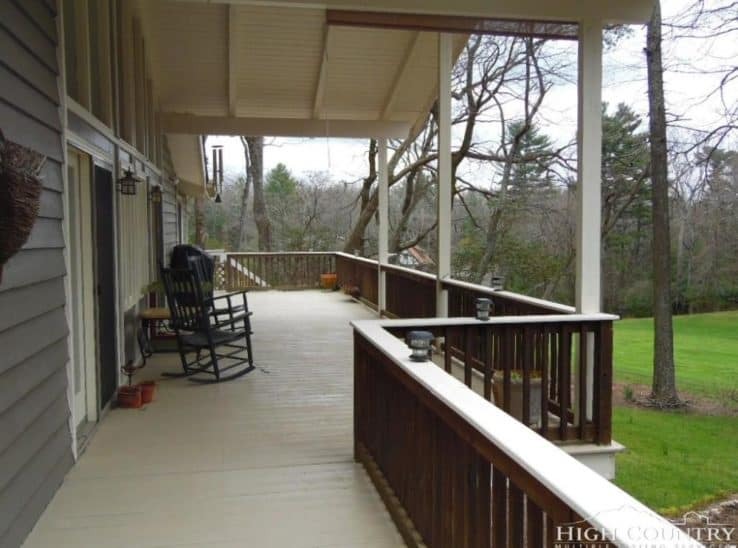 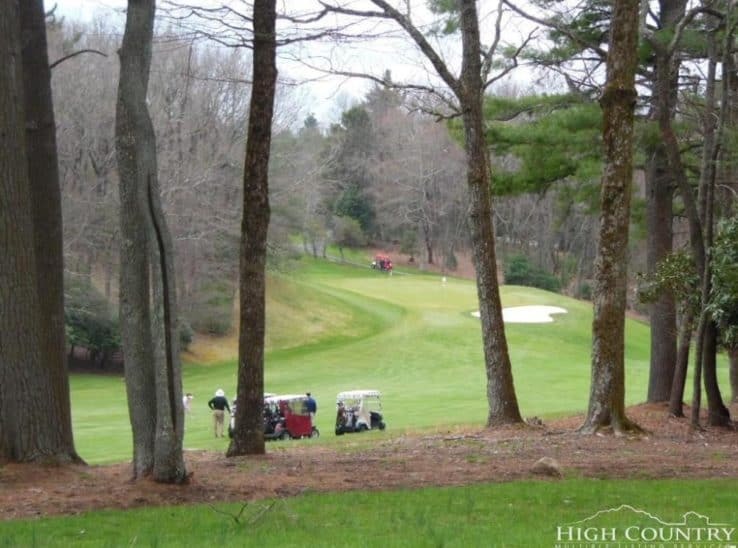 You are only minutes from hiking, canoeing, fishing or just taking a beautiful drive on the Blue Ridge Parkway. 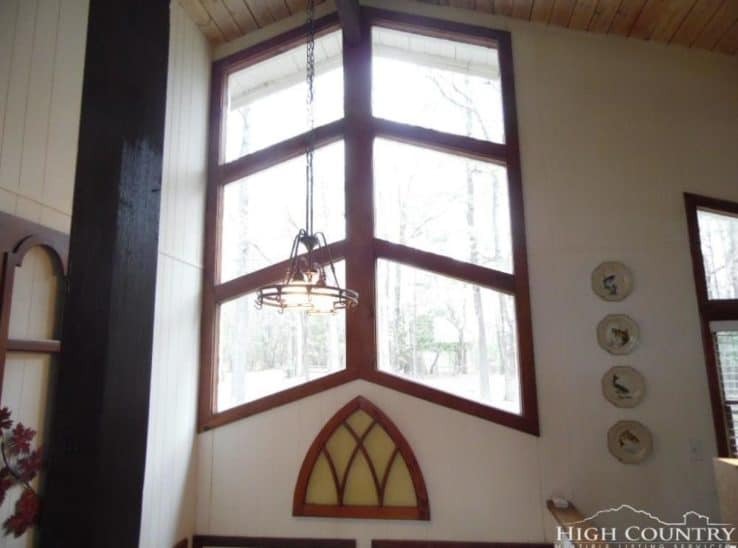 This is truly a beautiful home to show.